Tour and Training Management Software is the comprehensive employees’ tour and training management solution. Professional tour and training management software is developed to manage and schedule employees’ tour and travel activities. Tour and training management program computerizes manual process of managing tour and travel details of the employees. 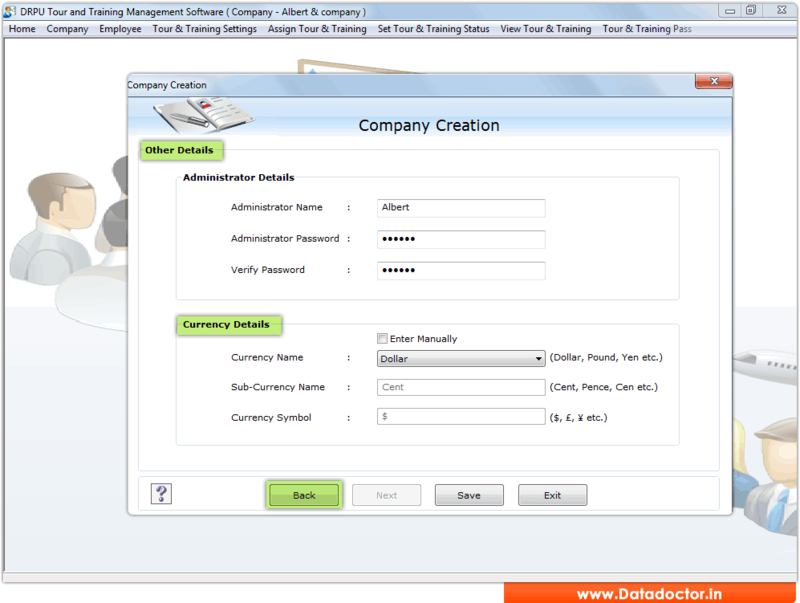 Tour and training management software has ability to handle multiple company employees’ tour and training requirements. Tour and training management program is beneficial for large business organization as well as midsized business industries. Tour and training management application provides different key features including reliable, simple and cost effective compared to other business software.